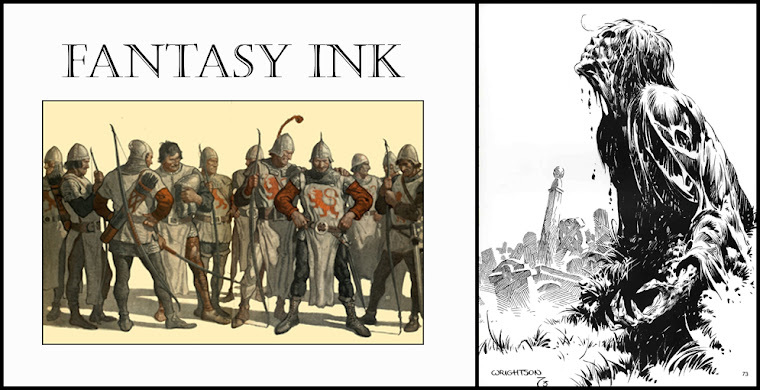 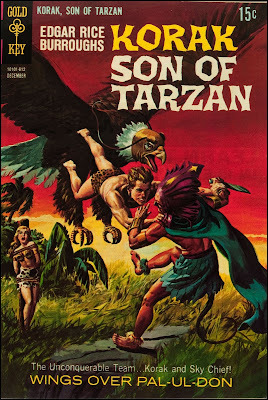 A selection of the Gold Key issues, all cover art by George Wilson. 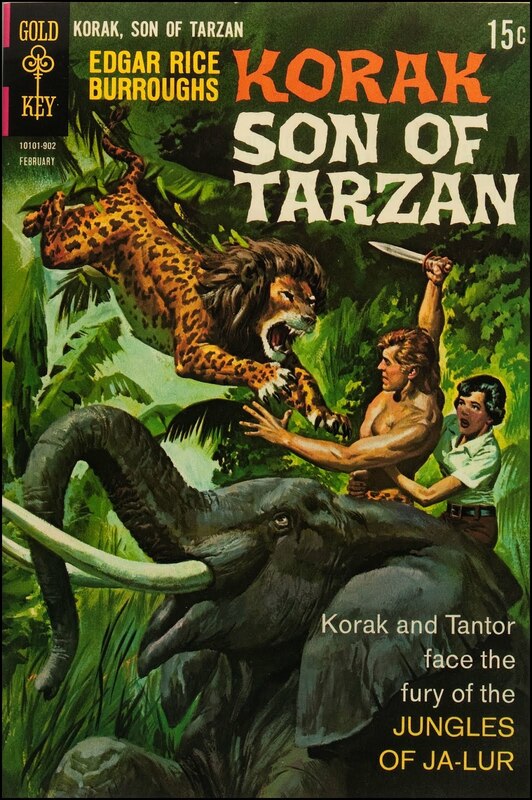 Korak Son of Tarzan #22, April 1968. 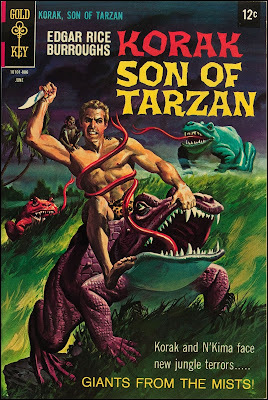 Korak Son of Tarzan #23, June 1968. 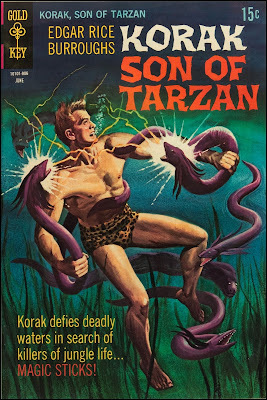 Korak Son of Tarzan #24, August 1968. 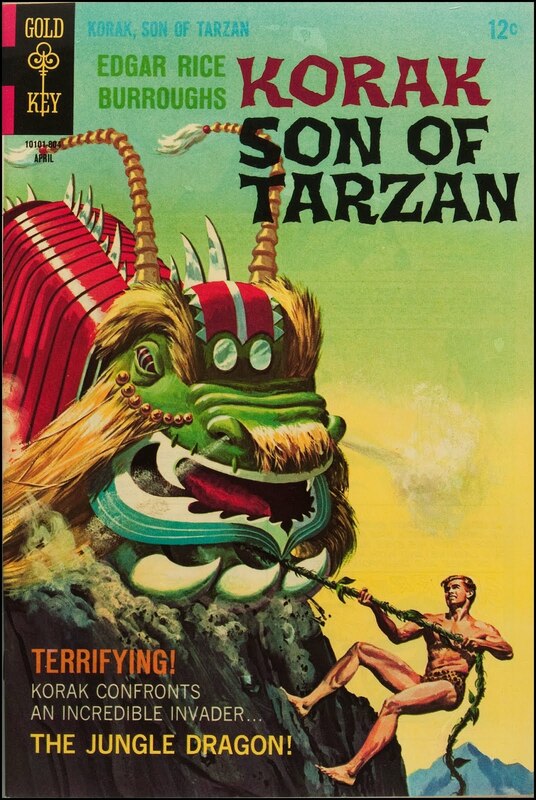 Korak Son of Tarzan #25, October 1968. 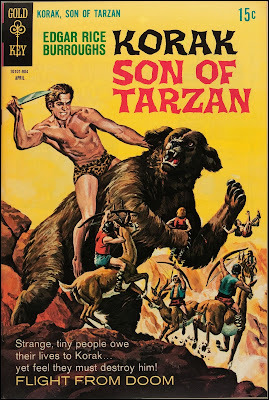 Korak Son of Tarzan #26, December 1968. 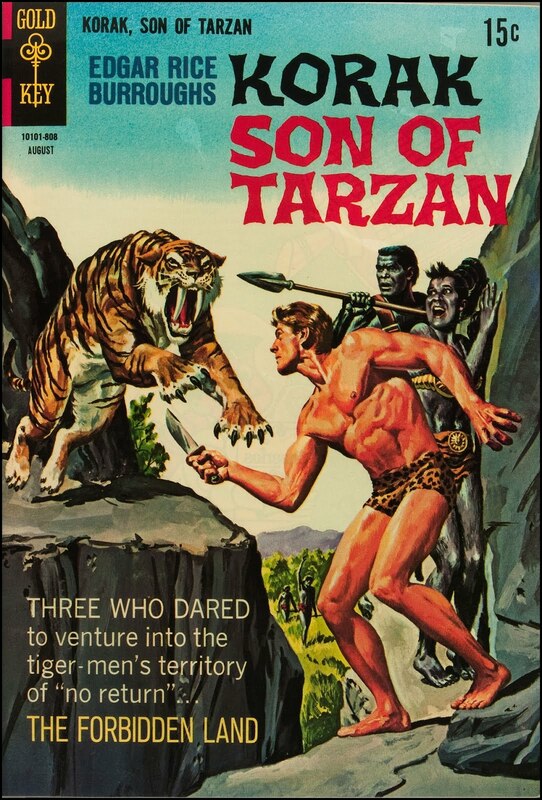 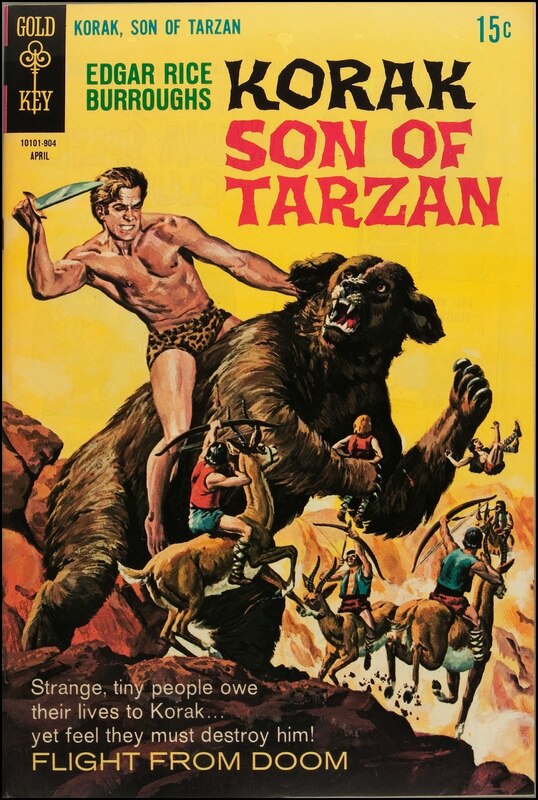 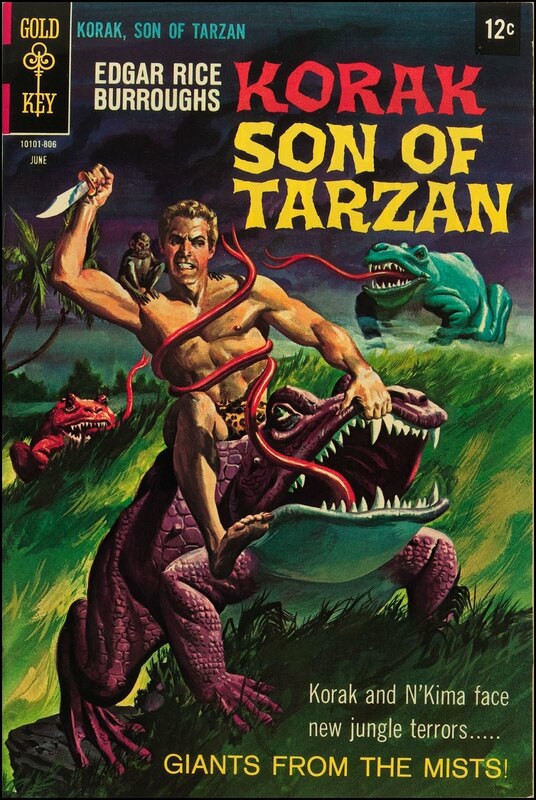 Korak Son of Tarzan #27, February 1969. Korak Son of Tarzan #28, April 1969. 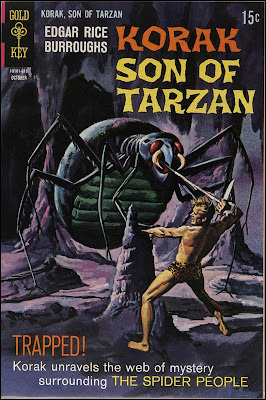 Korak Son of Tarzan #29, June 1969.